The profile monitor is used for detecting beam profiles at a high spatial resolution. GaAsP photodiodes (Schottky type) in a UHV-compatible design will be used as sensors. The resolution of 50 μm is achieved by pin holes of the same diameter installed before the photodiode. For measurements in the white light mode a filter is installed before the pin holes and the diode. 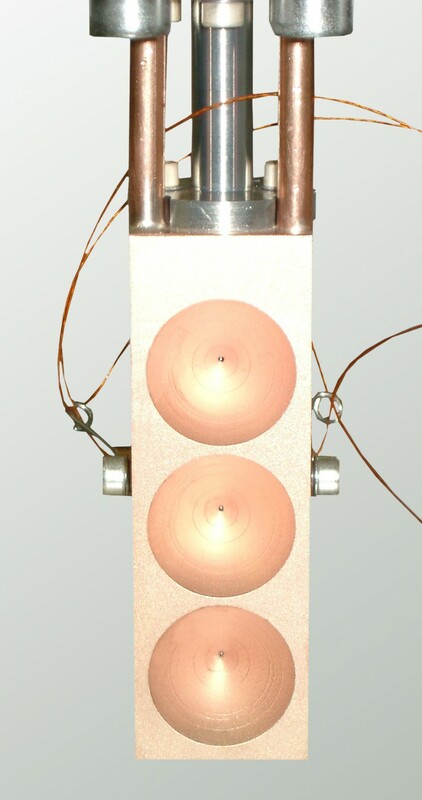 The cooled monitor head is made of OFHC copper and can be moved via a power-driven manipulator either in a linear motion or in two coordinates orthogonally to the beam. The manipulator stroke allows the use of three measuring points of selectable configuration as well as the complete removal of the monitor out of the beam. 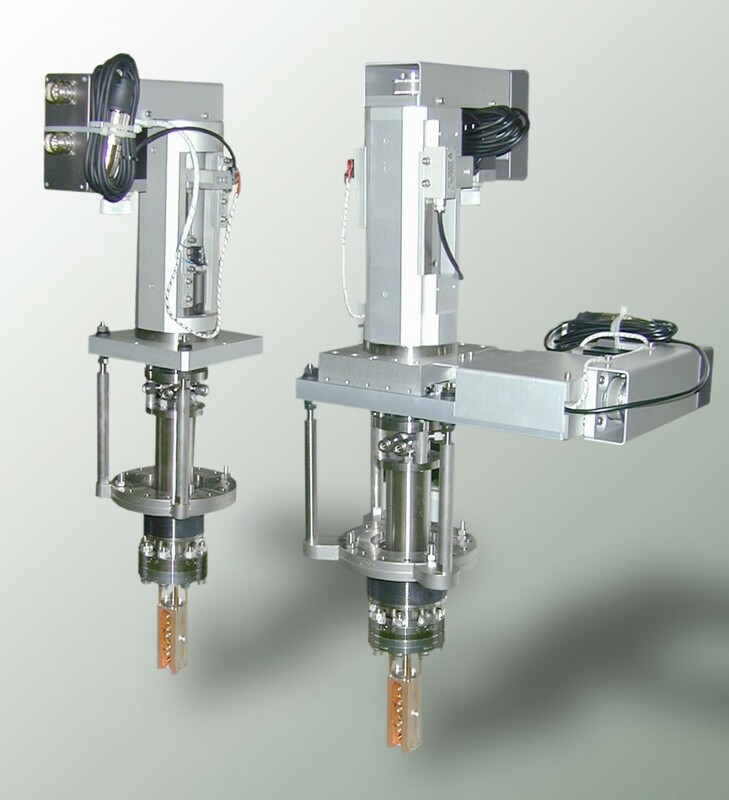 The expected photon flows will be measured using pico-ammeters. Its overall transmission amounts up to 40%.